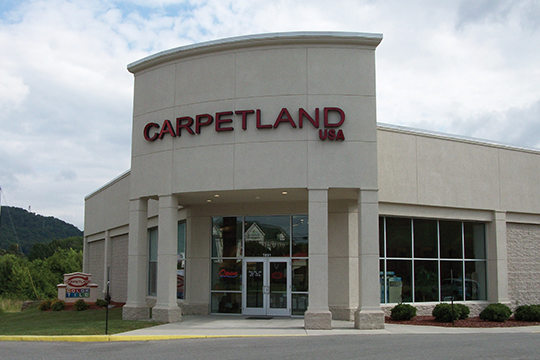 Since 1989, Carpetland USA has been serving the Roanoke area with the very best floor covering selection and personal service. Thanks to your support and patronage, we built a new showroom in 2005, and have grown from this original store in North Roanoke to a total of six locations regionally. At Carpetland USA, you'll find the best of both worlds – a locally owned and operated business for the personalized service you want and National Buying Power for unbeatable prices.